UPC 6 was held at the Stanislaus County Fair Grounds on Saturday, Sept 10, in front of a sold-out crowd. 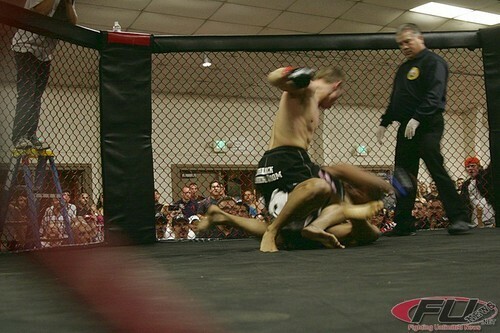 It was non-stop action from the first bell to the last.In the man event of the night Jeremiah Metcalf wasted little time jumping on Kenny Ento, Dropping him twice in side the first min of the round, However at one time fighting hurt Ento looked to have an armbar set to end the fight, but the crafty Metcalf would not have any of it. 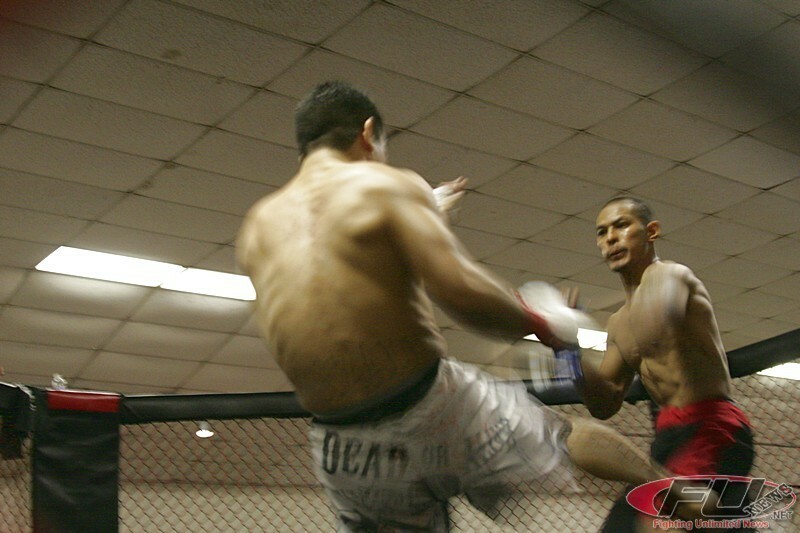 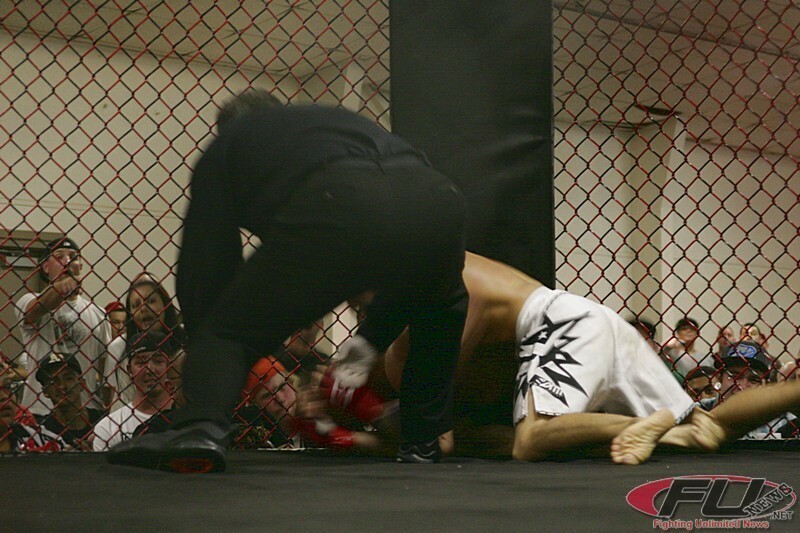 Moments later stopping Ento by submission ( rear naked choke) at 3:22 of the first round.